We are ready to distribute funds from the St. Martha Giving Circle Fund and if you are a Martha we need to know which organizations you would like to see considered. You may nominate one organization to appear on the voting ballot. Not a Martha yet? No problem. Fill out this form and become one today! Complete the Nomination Form and be sure to include the suggested amount you think the organization should receive. Only parishes, schools, and ministries/organizations in the Diocese of Columbus are eligible to be nominated. The organization must be a non-profit organization in good standing with the IRS and in alignment with Catholic teaching. 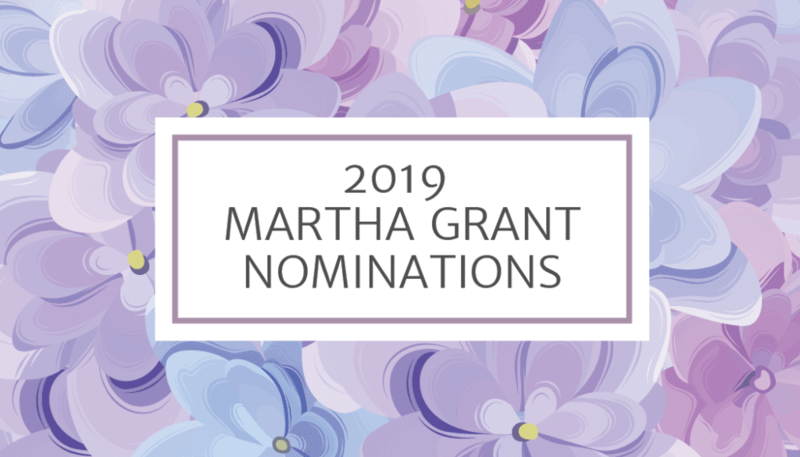 Each Martha may submit one nomination; however, multiple Marthas may submit a nomination for the same organization, and that information will be noted for the purposes of voting. No single organization may receive a grant of more than 25% of the total available for distribution in a given year. Please keep that in mind when making your suggested amounts. The minimum grant amount that can be awarded is $500. Only those who have paid a minimum of $100 by the last day of nominations (April 7) are eligible to vote. All nominations will go through a vetting process to make sure all nominees are in alignment with the rules and guidelines mentioned above. After vetting, all submissions will be organized into a Nominee Packet and sent to all The Marthas eligible to vote. Voting will be administered and executed via an online survey. Please make sure that you have updated your email address with us to receive voting information. If you need to make other arrangements to vote, please Kristin Shuey at 614-443-8893. The Martha Awards Dinner will be Thursday, May 9 at The Catholic Foundation.